Excellence Janitorial Services & Carpet Cleaning is a trusted company offering comprehensive pet stain and odor removing service in Bakersfield, California. Your pets are your immediate source of joy and safety, but along with that they also provide you many therapeutic benefits. They can ease your loneliness, reduce stress, encourage playfulness, provide deep affection and most importantly, be your sweet companion. However, on the contrary, they can make it a great challenge to keep your home clean and healthy. Pets, especially those that are left home alone, love to chew on your belongings, get drenched in water/mud and enter the house, spill the edibles, urinate, scratch the carpets/furniture and everything that involves mess. Most of these activities leave stains and dirt on your home that can be taken care of easily. However, the major concern is the pet stain and odor! At such times, you will need professionals that along with cleaning provide guaranteed pet stain and odor removal services. This is when Excellence Janitorial Services & Carpet Cleaning come into play. 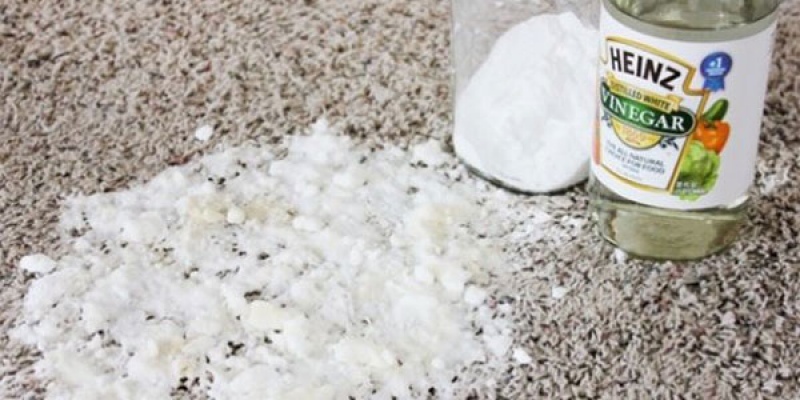 We offer you the most effective pet stain removal service that helps you to get rid of all undesirable odors and stains in your homes and offices. As professionals, we do not limit ourselves to cleaning the surface but also take effective measures that can eliminate bacteria and allergens. Our services are backed up by revolutionary cleaning products and tools that we use to remove the pet odors from the source. 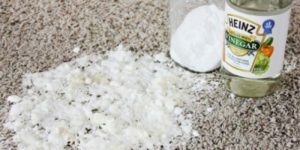 Our pet stain and odor removal services are delivered using only the highest quality, eco-friendly and non-toxic cleaning products. 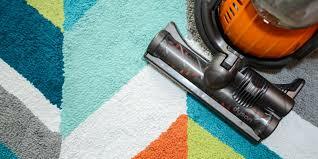 You can count on us to ensure thorough cleaning of your carpets without any damage or residual smells. Your home will look clean and feel fresh by the time we are done with it!